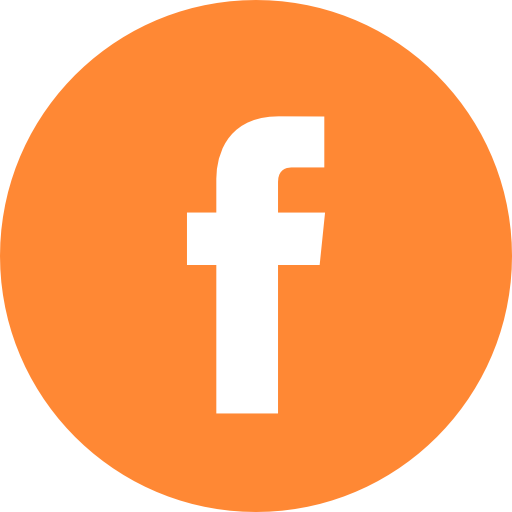 We are dedicated to providing the best possible experience for our customers. Quality and Safety are paramount at Metro Go. Our Standards are high as we are dedicated to providing the best possible experience for our customers. 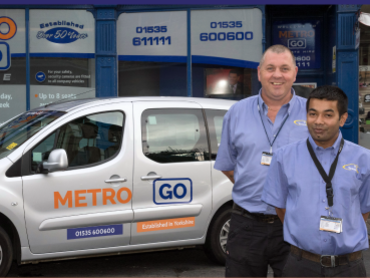 ISO and CQC approved means we are consistently monitored to ensure our standards meet and exceed external benchmarks set by the government approved Quality Assurance certification unique to Metro Go and setting us apart from our competitors. Step through the doors at our Keighley base and you’ll see a level of activity that few companies can match. 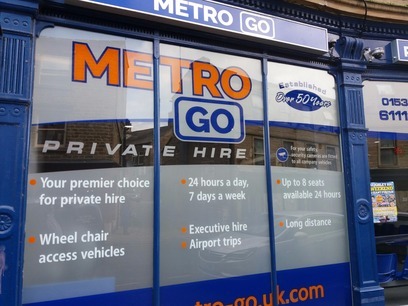 With over 1000 calls coming into our booking office every 24 hours, the company is continually processing requests and dispatching vehicles to locations not only in Keighley and Bradford but Bingley, Skipton and beyond. 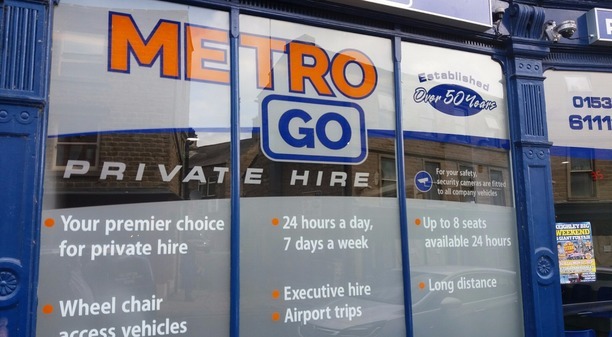 Regular Airport Transfers to Leeds-Bradford and Manchester Airports are all in a day’s work at Metro Go. 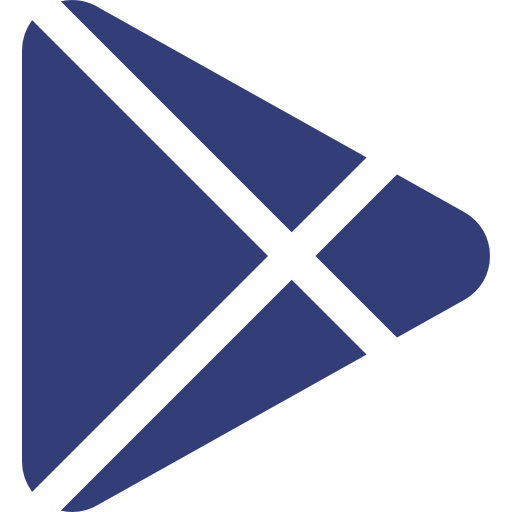 Since our launch in 1962, the company has grown substantially, taking us from being telephone operated to having the fully automated booking service we have today. 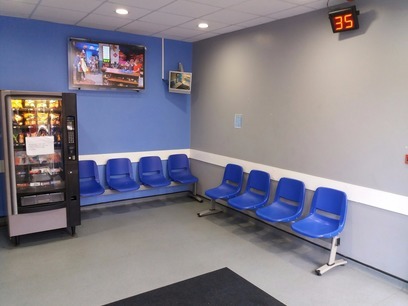 We constantly look to improve, reinvesting in our software and IT infrastructure as well as renewing and replacing our extensive fleet of vehicles to provide safe, secure and reliable transport not only for our A to B individual customers but also trusted by the NHS, Social Services and Local Councils to provide support in the transportation of the sick, elderly and more vulnerable members of the public. 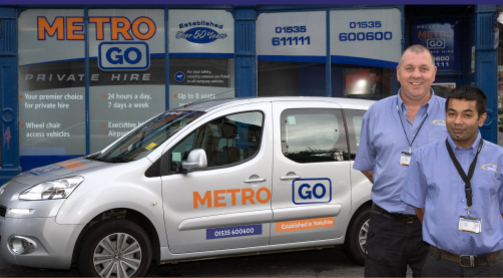 Our ‘Metro Go’ fleet of vehicles include everything from standard cars to wheelchair accessible vehicles and equipped ambulances. 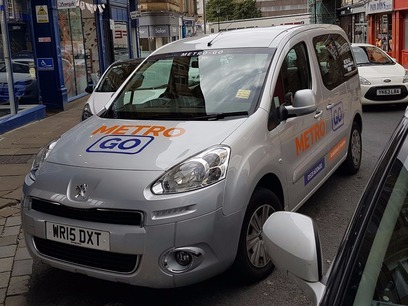 So, take a look around and if it is Safe, Secure and Sound transport you require view our gallery to see why you should book now with Metro Go.